“How was my summer vacation? 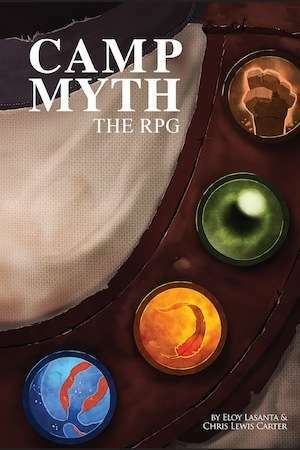 Welcome to Camp Myth, the only summer camp built exclusively for young mythological creatures, based on the awesome Young Adult Series by Chris Lewis Carter. Forget canoe rides and knot-tying lessons – these kids are more likely to fish for a Kraken, or learn the proper way to train a Chimera!